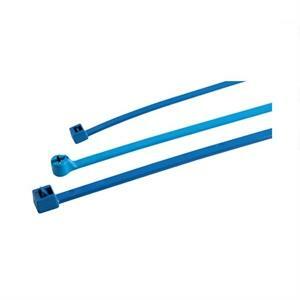 Blue Metal Detectable Cable Ties are moulded in blue nylon 6.6 with metal particles and polypropylene. Available in a variety of sizes and 3 choices of head type. Designed for use in the pharmaceutical industry and food industry.